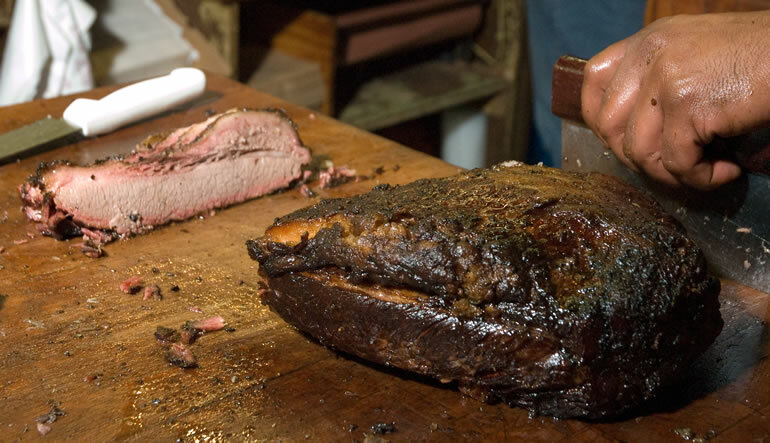 Man Cave Month, From Peter Salerno’s Grill: Best BBQ Texas Beef Brisket – Design Your Lifestyle. April 2014 April 2014 Peter Salerno, Inc. So take a quick break from your man cave, step outside into the warm sunshine, and get to grilling!